Microsoft is now feeding Cumulative Update KB3176929 or build 14393.10 (10.0.14393.10) to Windows insiders. The latest update is rolling out for the fast ring, slow ring and preview release members, running Windows 10 Anniversary Update RTM build 14393. Improved reliability of background tasks and extensions for Microsoft Edge. KB3176929 fixed the licensing issue that prevents apps from activating. Build 14393.10 fixed an issue that prevents changing display orientation after attaching a keyboard dock. Fixed an issue with scheduled update scans that are delayed during Connected Standby. KB3176929 update fixed an issue that sometimes prevent Extensible Application Markup Language (XAML) apps from receiving keyboard input. KB3176929 also fixed an issue with event logging that creates very large virtual allocations. Build 14393.10 issues that cause high battery drain when a Windows 10 Mobile device is idle or the screen is off. New Update fixed additional issues with Cortana, Microsoft Query and Microsoft Excel compatibility, and the Korean Input Method Editor (IME). The new cumulative update KB3176929 includes fixes and improvements for PCs. 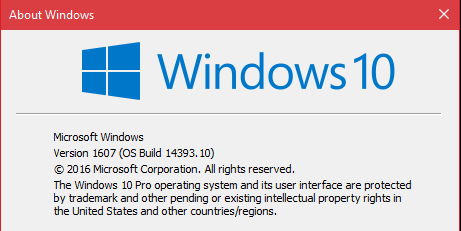 The latest cumulative update KB3176929 will also push Windows 10 PC Build 14393.5 to PC build 14393.10 (10.0.14393.10). This cumulative update is the last update before final release. Insider team is still working hard to fix all remaining issues with the RTM build. Their real test will begin once Anniversary Update release to public. Go to your updates in Settings and download Cumulative Update for Windows 10 Version 1607 for x64-based Systems (KB3176929). Microsoft already released two Cumulative Updates KB3176925 and KB3176927 for Windows 10 RTM build. Both updates available for PC and Mobile insiders. 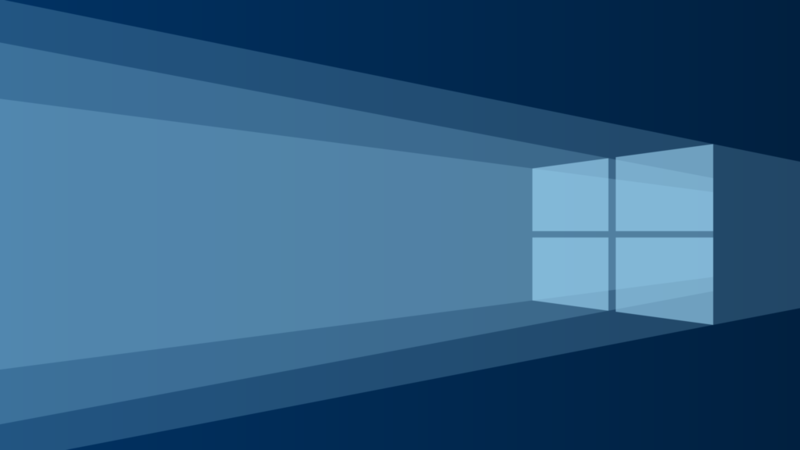 Microsoft is releasing its Windows 10 Anniversary Update today. Microsoft will also release Windows 10 Anniversary Update Build 14393 ISO today. I’m on the Slow ring and still got this update. So its not just for the Fast ring. Yes, Now it is available for every insiders.